By Leila Ueberschlag, November 24, 2016 at 8:52 am . 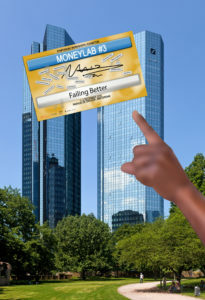 Amid international developments like the rise of post-globalized sovereign populism, perpetual austerity cuts to state and government sectors and the global race among the world’s leading banks to turn blockchain into the infrastructure of the 21st century, we feels that it is about time to produce a second MoneyLab reader (the first one can be found here). As discussions about universal basic income, blockchain, platform cooperativism, cryptocurrencies, peer2peer distribution and financial surveillance are seeping into mainstream media, it’s important to continue to analyse and evaluate their social and political origins and futures. From January 2017, the INC is going to work on the next MoneyLab reader in order to explore these themes critically. The reader will be released around December 2017. INC content has always been freely available in digital formats, and printed copies of the Network Notebooks and INC Readers travel the world. 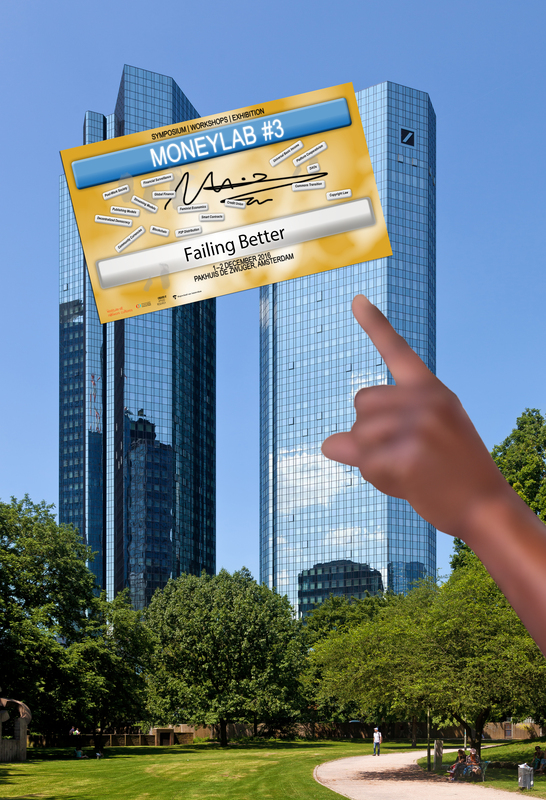 This time, in order to make the second MoneyLab reader a printed reality, we need your support. The whole process of researching, writing, editing, designing, producing and printing a publication like this requires €20.000. About one-fourth of that is spent on printing 2000 copies of the reader, an amount we are currently unable to raise through our usual funds. Yes, even the INC cannot escape budget cuts. This is why we have started the first-ever INC crowdfunding campaign, with the aim of raising €5000 before December 22. With this amount we will be able to cover the printing costs of the book. We strongly believe that printing our publications facilitates the spreading of the crucial critical reflections on and understanding of digital technologies in societies. An offline campaign will also be taking place during MoneyLab#3 on December 1 & 2. If you want to help make the second Moneylab reader a printed reality, you can visit our campaign page here or donate directly any amount you like through our Eventbrite page. From making an appearance in the reader, to an opportunity to contribute to the direction of the reader, or a meeting with Geert Lovink, like any crowdfunding campaigns, people who donate will get unique rewards! Thank you for you support and… Help us spread the word!